 Today will see the last of the Designing Worlds broadcasts from the SL10B Community Celebrations, and to mark the occasion, here is an SL10B jigsaw (although not of a build that appears on the show). It’s the special birthday teaser build for The Blackened Mirror, the popular Treet TV show, which is planned to make a return for a second series later in the year. In the meantime, enjoy Designing Worlds – news of what is on that show will follow shortly! 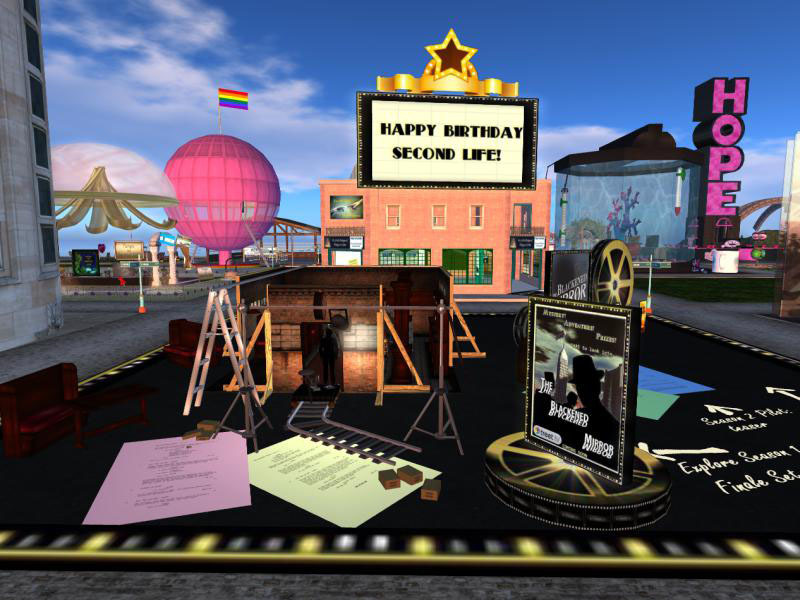 Previous Post: Return to the SL10B Community Celebration as Designing Worlds pays a second visit! Next Post: Designing Worlds pays a final visit to the SL10B Community Celebrations!